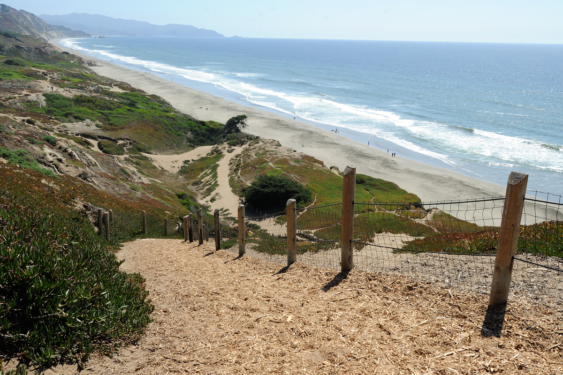 This summer they are building resilience, growing community and celebrating San Francisco’s natural beauty with a dose of outdoor recreation. Get to know the city’s gorgeous public parks and make some new friends while you’re at it. Proven to lift mood, boost longevity and even improve your sleep, spending time outdoors is one of the most accessible ways to enhance your quality of life. Join in on the trail this summer and feel the difference even a short jaunt through the park can make. All are welcome to join. The volunteer adventure leaders will make sure you have a good time, no matter your skill level. All trails are accessible unless otherwise noted. There’s no cost to participate, and you don’t need to register — just show up at the meeting point and we’ll all set off together. This summer they’re building resilience, growing community and celebrating San Francisco’s natural beauty with a dose of outdoor recreation. 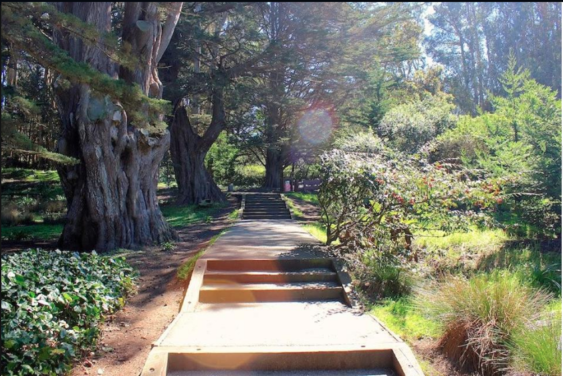 Get to know the city’s gorgeous public parks and make some new friends while you’re at it. Proven to lift mood, boost longevity and even improve your sleep, spending time outdoors is one of the most accessible ways to enhance your quality of life. Join in on the trail this summer and feel the difference even a short jaunt through the park can make. All are welcome to join. The volunteer adventure leaders will make sure you have a good time, no matter your skill level. All trails are accessible unless otherwise noted. There’s no cost to participate, and you don’t need to register — just show up at the meeting point and they’ll all set off together.